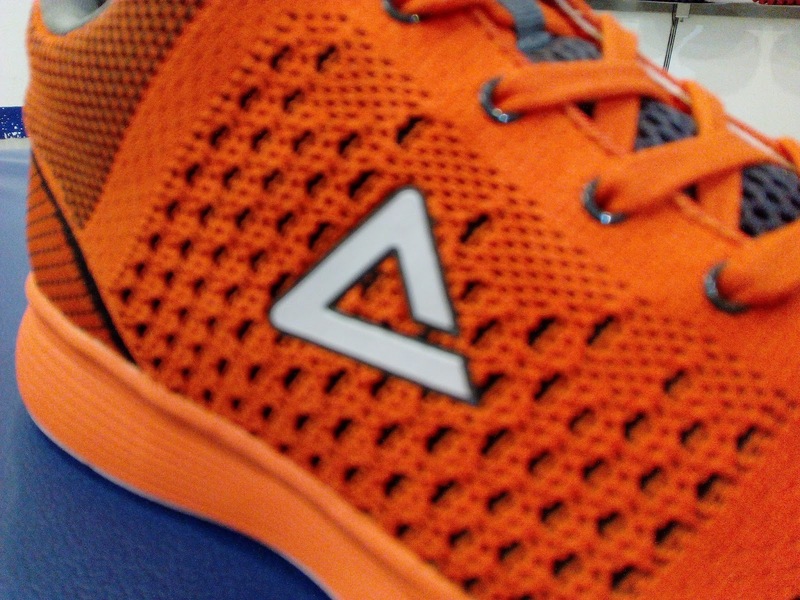 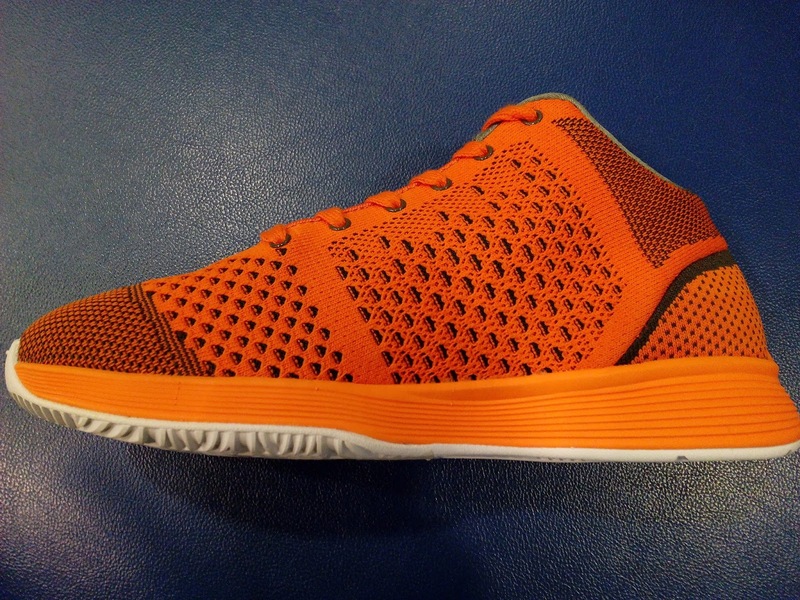 Here is another Peak shoe and this time it is more of an off-court basketball inspired shoe. I was surprised seeing them as the textile materials are soft enough. 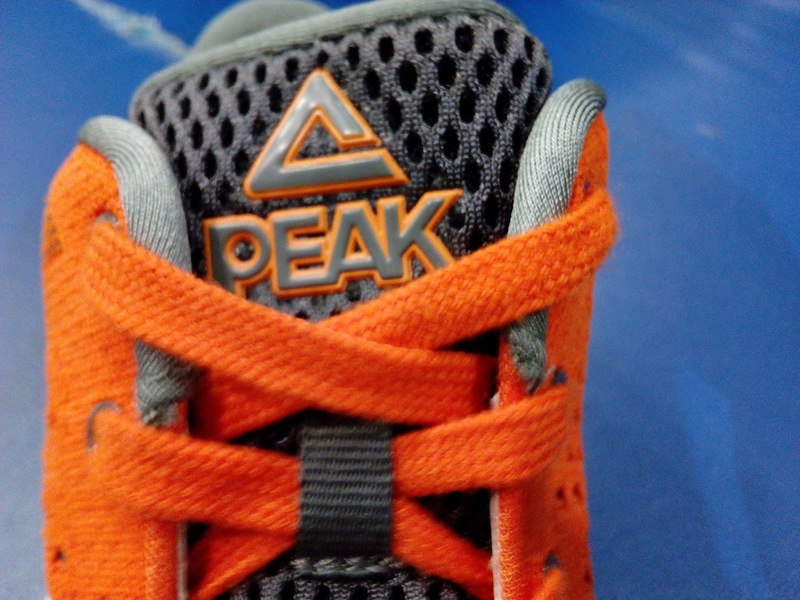 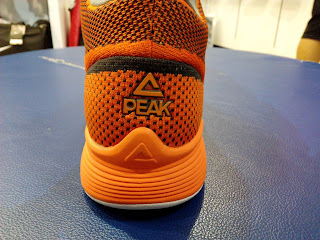 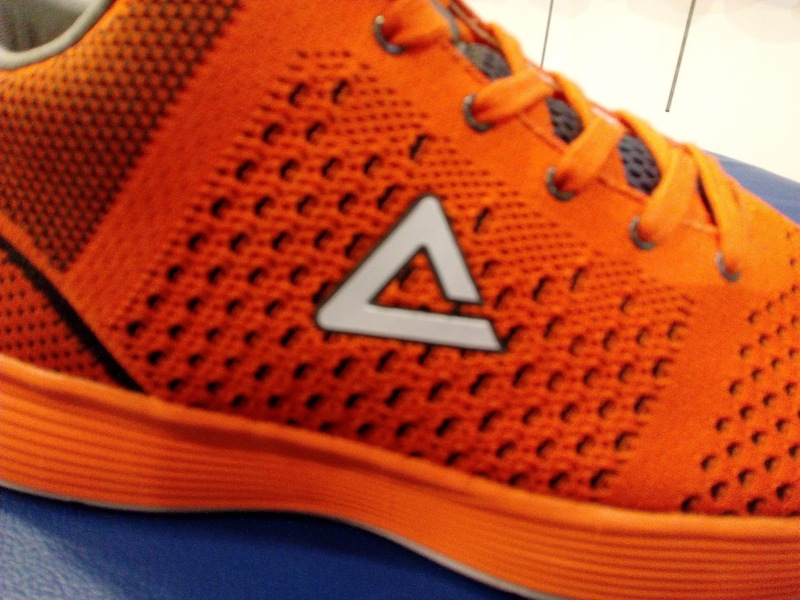 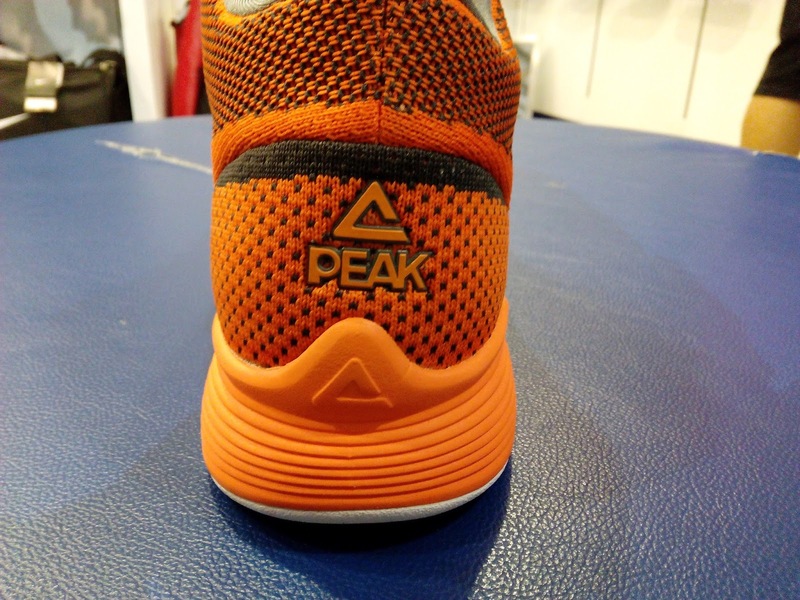 Peak used their standard foam on these which is okay in my opinion since they are plush and comfy enough that you can wear them after a long grind of ball game. It is made up of textile so it is light. 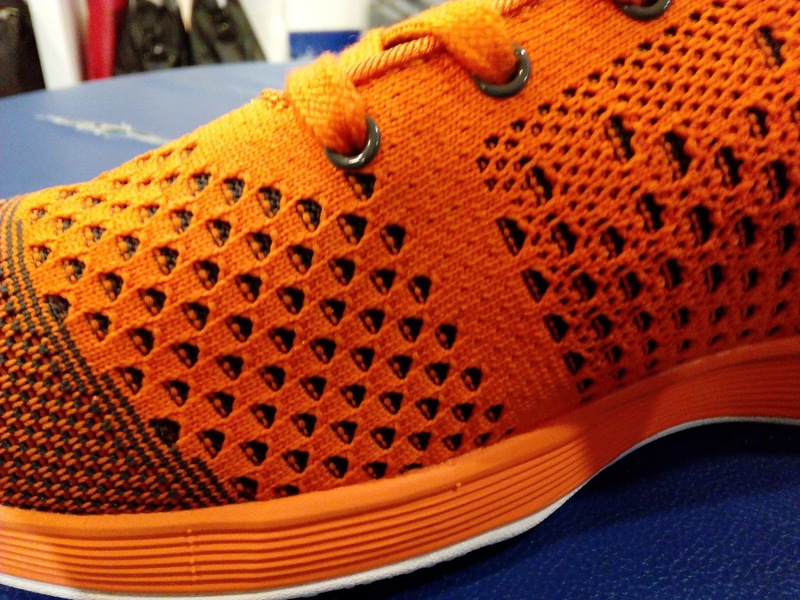 Design is pretty basic with the knit patterns takes the design cues. I was intrigued with the logo on the lateral aspect of the shoe and wondered if they would shine when hit with a camera flash. 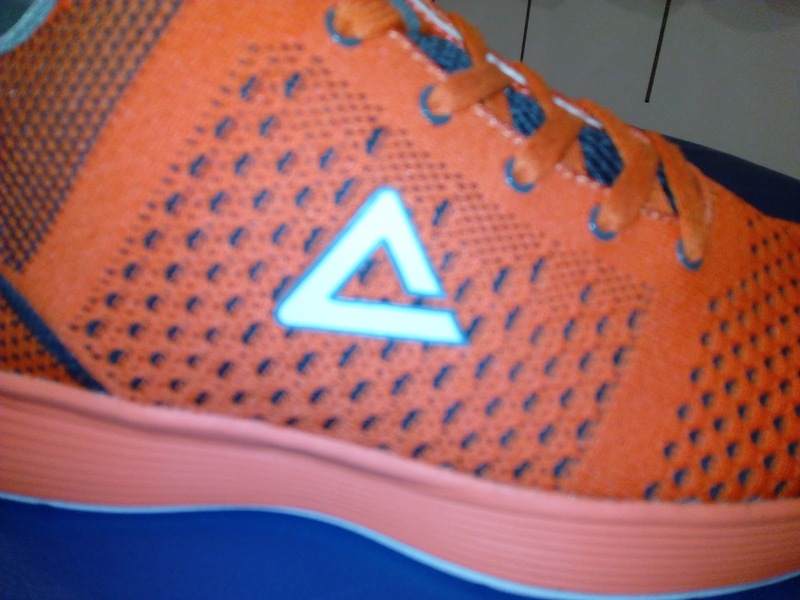 Well it did reflect the light from the camera flash which is a nice touch too. 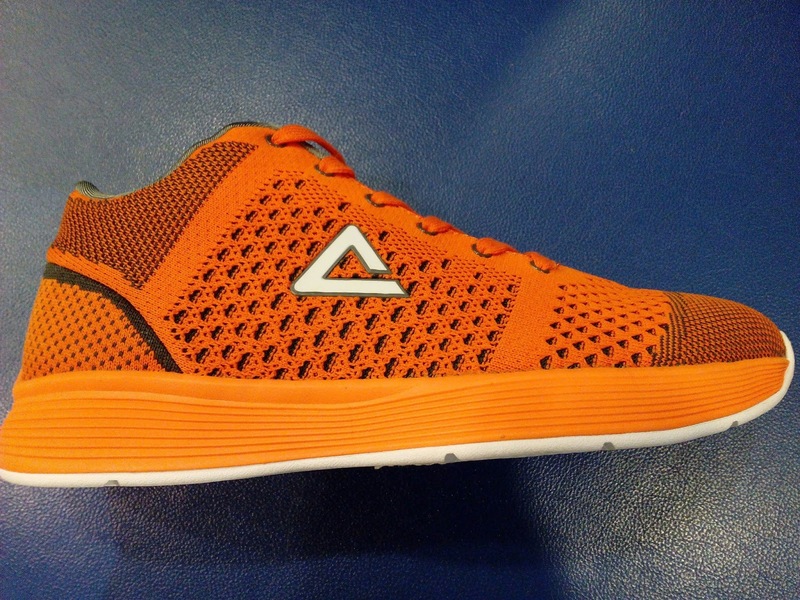 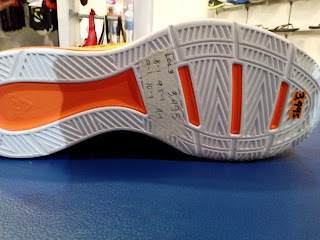 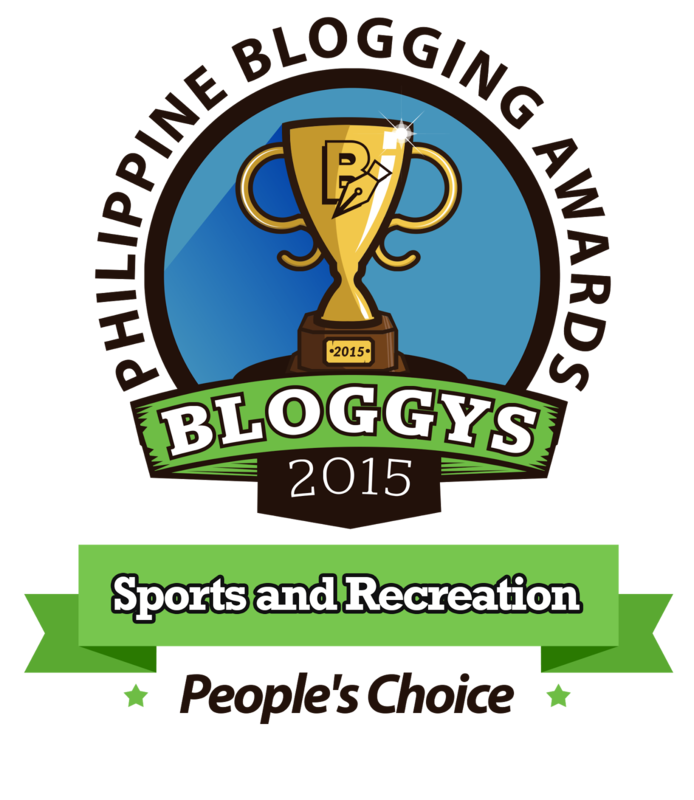 You can get these now at Toby's Sports Trinoma for Php 3,495.